In a recent letter published in the Chicago Sun-Times, Terry Peterson, the Chicago Housing Authority’s chief executive officer, trumpets successes of the city’s program to connect public housing residents to social services. But several of his statements were incomplete or misleading, according to city documents. Peterson’s figure appears to be exaggerated. CHA officials now say the number of residents placed by the Service Connector program is 1,228. Officials said Peterson combined the number of job placements made by the Service Connector program with those by the Mayor’s Office of Workforce Development. The office’s Transitional Jobs Centers opened in 1999, placed 1,047 residents in jobs, and closed by March 2002. Most placements occurred before the Service Connector began in September 2001, city officials said. Peterson also included the roughly 400 placements by Workforce Development’s ongoing Chicago Works program, begun in March 2001. Peterson’s number does not refer to how many jobs residents presently have, but job placements. Officials don’t know how many of the residents are still employed. Most jobs were in low-paying, high turnover, service industry positions. The Service Connector counts all job placements, even if they are temporary. 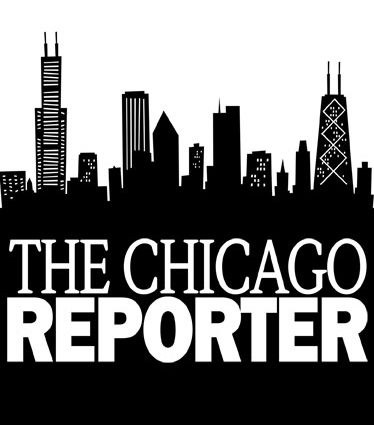 Sources: Chicago Sun-Times, Mid-America Institute on Poverty, Chicago Housing Authority, Chicago Department of Human Services, Mayor’s Office of Workforce Development; analyzed by The Chicago Reporter.